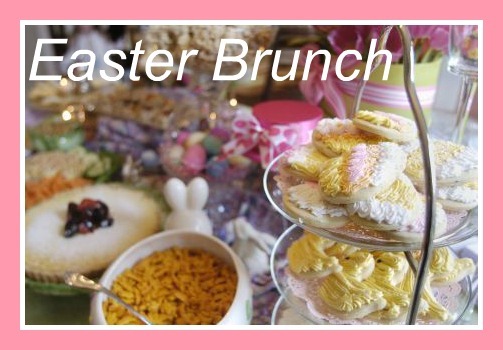 You never have to look very far to find a great Easter Brunch in the Lake Geneva area. Restaurants all around the area will be serving up wonderful Easter Sunday Brunches for your dining enjoyment. The following are just a few of the area establishments that are planning holiday celebrations. Reservations are required for the Grand Geneva’s Chop House “Grand Easter Brunch Buffet” being served from 10:00 a.m. to 3:00 p.m. Brunch will be served in the Chop House and in the Maple Lawn Ballroom. Making a meal choice will likely be difficult, with numerous choices available at their Carving Station, Entrée Station, Seafood Station, Breakfast Station and a Dessert Station. They even have a Children’s Station complete with chicken tenders, mac and cheese and a taco bar for those finicky eaters at your table. Adults are $65, children ages 6-12 are $32.50, children 2-5 are $16.25 and children under 2 are free with a paying adult. Make sure you take a stroll through the resort to see the Easter Bunny who will be available to guests beginning at 10:00 a.m. The Grand Geneva’s Annual Easter Egg Hunt is at 1:00 p.m. at the outdoor golf pavilion and is open to guests and all members of the community ages 5-12. Egg hunt will take place rain or shine. For brunch reservations, call (262) 248-8811. Lake Lawn Resort in Delavan will be serving a delicious Brunch in their Frontier Restaurant from 9:30 a.m. to 3:00 p.m. The buffet will include Chef carved Steamship Round of Roast Beef and Maple Glazed Pit Ham, their famous chilled seafood display, salads, chef-prepared custom country omelets, malted Belgian waffles, pastries and much more. Adults are $44.95, children 4-12 are $16.95 and children under 3 are free. There will be an Easter Egg Hunt at 9:00 a.m. in the inner courtyard for resort and brunch guests. Reservations are required, so please call the Frontier Restaurant at (262) 725-9155. Brunch is being served at the Geneva Ridge from 9:00 a.m. to 2:00 p.m. Their buffet menu will include Carved Beef, Roasted Leg of Lamb, BBQ Chicken, Shrimp Cocktail, Made to Order Omelets, Scrambled Eggs, Bacon, Sausage, Hash Crown Casserole, Biscuits & Gravy, BBQ Chicken, Mac ‘n Cheese, Glazed Carrots, Mixed Greens, Dinner rolls, Fresh Fruit and Assorted Desserts. Adults are $34.95, children ages 5 to 10 are $16.95 and children under 4 are free. Reservations can be made at (262) 249-3832. The Big Foot Inn in Walworth will be serving up an all-you-can-eat buffet from 9:00 a.m. to 3:00 p.m. featuring Omelets, Eggs Benedict, Waffles, French Toast, Fried Potatoes, bacon, Sausage, Chef Carved Virginia Ham and Tender Sirloin, Baked Salmon, BBQ Ribs, Roast Turkey, assorted Casseroles and Pasta dishes and much more. Brunch diners can enjoy unlimited complimentary champagne, orange and tomato juice, coffee and tea. Adults are $23.95 and children under 10 are $12.95. The Big Foot Inn will also be serving a special Easter dinner menu after 3:00 p.m. Regardless of where you choose to dine, the food looks great and the options are endless! 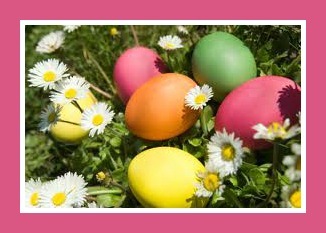 There are lots of eggs hiding out in Lake Geneva, so bring your Easter Basket! Lake Geneva’s Seminary Park is sure to be hopping with activity this Saturday, April 20th when the Lake Geneva Jaycees host their Annual Easter Egg Hunt. The hunt will begin at 10:30 a.m. sharp so make sure you’re not late or you’ll miss all the fun. The Jaycees are going to be busy Saturday morning as they hide eggs filled with candy and goodies for children ages newborn to 10. Children in that age group are welcome and encouraged to participate and will be divided into groups according to age. Please bring a basket or bag to hold the children’s eggs. The event is scheduled to take place rain or shine so plan to dress the kids accordingly. In the unlikely event that we have inclement weather, the egg hunt will be held at the Lake Geneva YMCA. The Jaycees will be handing out raffle prizes after the egg hunt, so make sure you plan to stick around. Plus, word has it that the Easter Bunny is planning a surprise visit. Seminary Park in Lake Geneva is located behind the Bella Vista Suites and the YMCA is located at 203 S. Wells Street. This delightful 4 bedroom home is located on a scenic wooded lot and a quiet cul-de-sac location in Abbey Springs and will immediately impress you the moment you step inside. The cheerful open design kitchen is ideal for meal preparation and entertaining and the adjoining screened porch overlooks the patio area and extensively landscaped wooded back yard. The bright and cheerful two-story high living room has an attractive stone fireplace and hand beveled, hand scraped hickory wood floors. The master suite has an attached sitting room with its own fireplace, two upper level guest bedroom suites each have private baths and the finished lower level offers a spacious family room, bedroom and full bath. Heated 2.5 car garage with side service door for easy golf cart access. Check it out today. 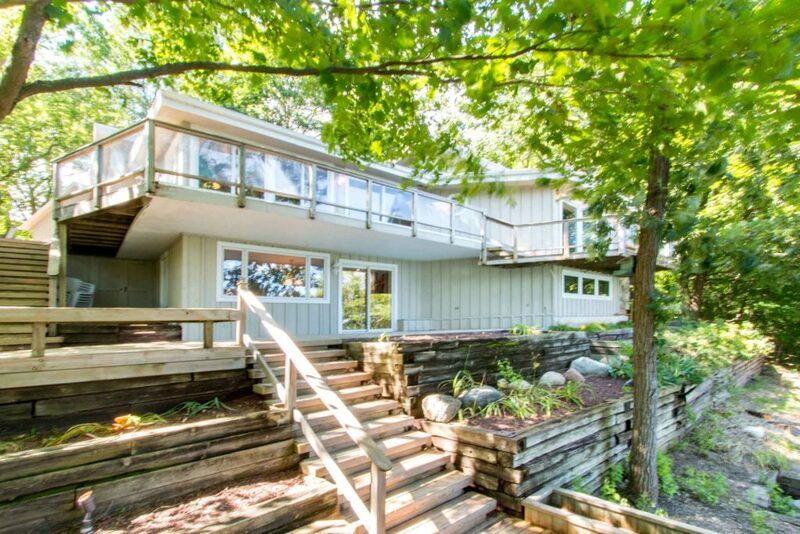 This attractive Powers Lake waterfront home is neat and clean and ready to move into. Three spacious bedrooms and two baths, an expansive living room with wood floors and natural fireplace, bright open kitchen and a dramatic dining room with vaulted ceiling and 3 walls of windows providing gorgeous views of the lake. You’ll enjoy entertaining from the lakeside deck and patio area offering dramatic western sunsets views and the impressive front yard with over 114’ of ideal level lake frontage, a rare find and a highly desirable feature. Convenient two car garage with additional off-street overflow parking area. 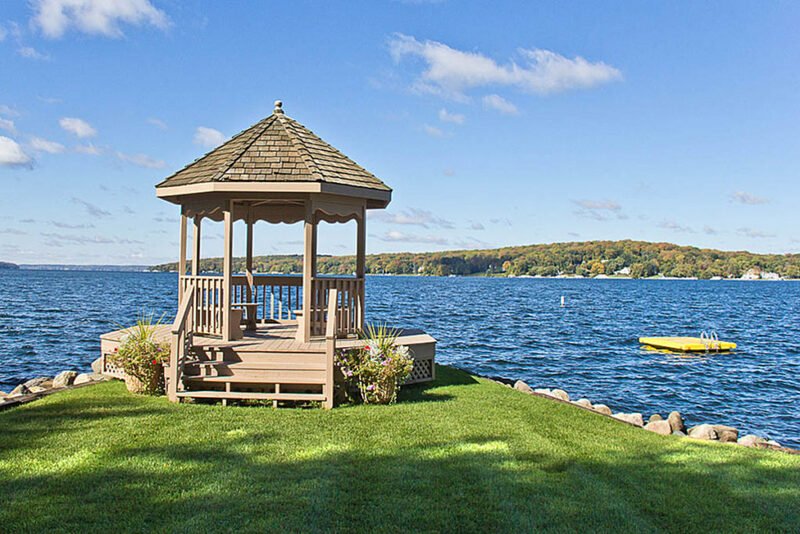 Powers Lake offers exceptional water quality for swimming and watersport enjoyment and is just a short 10-minute drive to all the shopping and dining venues offered in Lake Geneva. This charming Lauderdale Lake waterfront home is located on the west shore of Green Lake with beautiful views of the lake and offers a delightful second home getaway feel with 3 bedrooms, 2 baths, vaulted beamed ceilings and a bright open kitchen. This well kept home has plenty of style and charm and is located on over 87’ of great sand bottom frontage. The home features an oversized master bedroom/sitting room with stone fireplace and vaulted ceilings and the good times will extend out to the generous patio and decks. The private wooded location is at the end of a quiet road. Roomy 2 car garage with extra storage. Lauderdale Lakes offers that ideal Up-North feel and is just a short trip to all the shopping and dining opportunities offered in the Geneva Lakes Area. 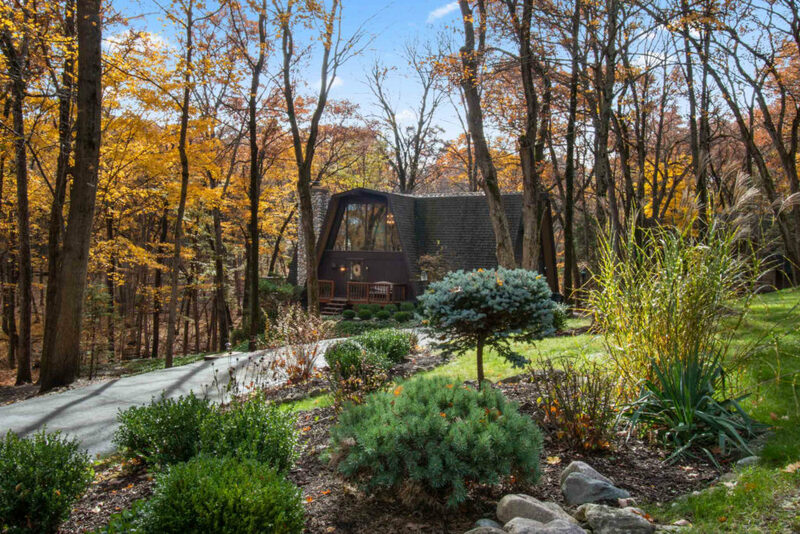 Now being offered a newly reduced price for 2019. This property comes with a very impressive view of Geneva Lake and a TRANSFERABLE boat slip. 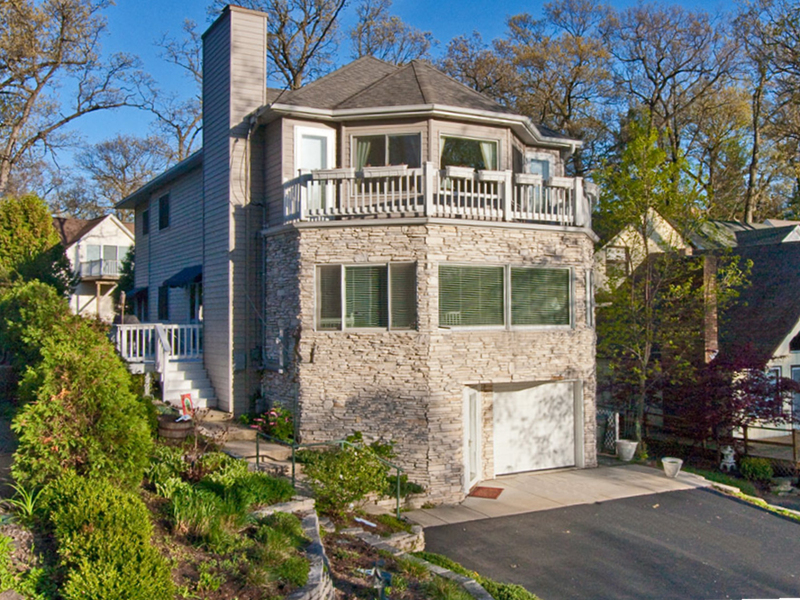 It’s located just 3 doors from the Lake Geneva Highlands association park and piers and directly across the street from the water making it the next best thing to being located right on the lake. This is truly a rare opportunity for finding a highly desirable potential building site with great lake views of Geneva Lake and the immediate use of a transferable boat slip. There is presently a modest existing home located on the property making it a candidate for a remodel or renovation project. 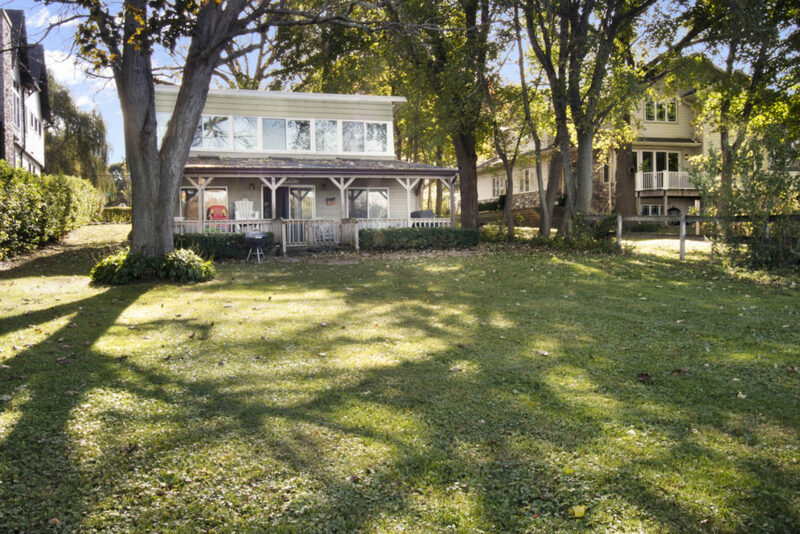 The property is conveniently located on the South Shore of the lake midway between Fontana and Lake Geneva in one of the lowest real estate taxing districts on the lake. 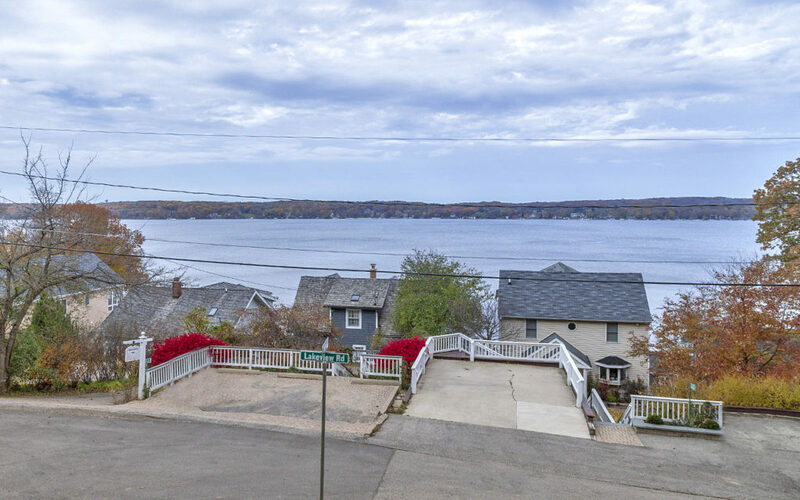 Affordable Powers Lake waterfront home offering ideal lake frontage on a level lot with terrific views of the lake. 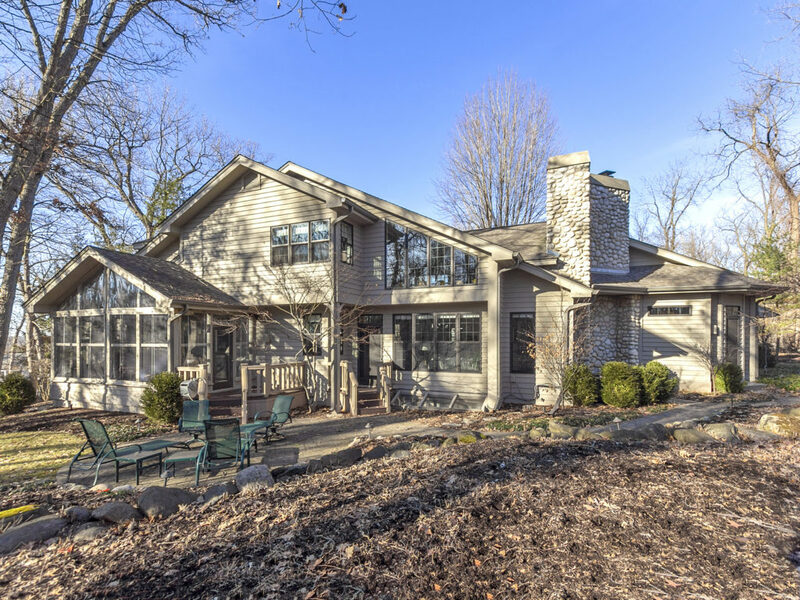 The cozy home has a natural fireplace in the living room, a spacious three season sunroom with skylights and cathedral ceilings and 3 bedrooms with an additional sleeping porch facing the lake. You’ll enjoy spending time relaxing in the delightful covered porch overlooking the back yard and beautiful views of the lake. Powers Lake is approximately 450 acres in size and offers exceptional water quality for swimming and boating enjoyment and is located just 10 minutes from Lake Geneva. The next owner may choose to use the home in its current present condition or choose to remodel or renovate as has been done with many of the adjoining homes in the area. Easy to show. Charming chalet style home located in Fontana. 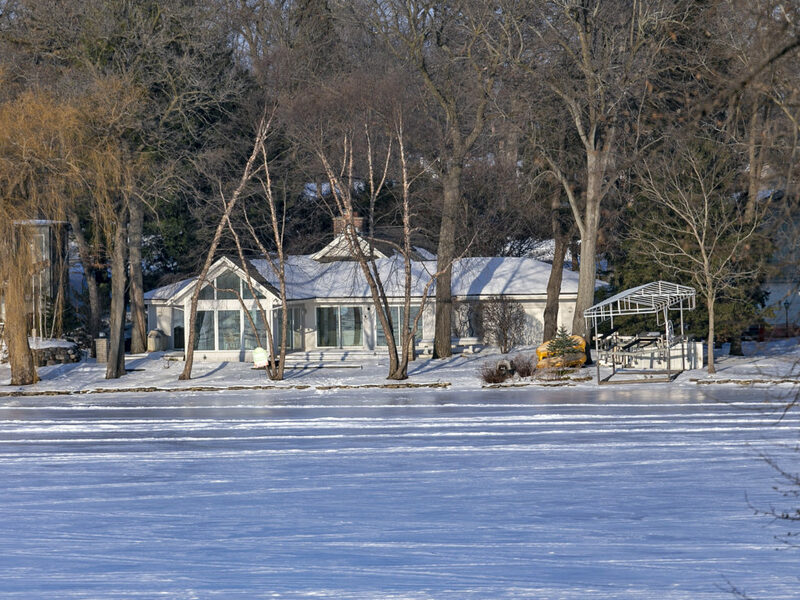 Offering exceptional lake access to Geneva Lake through the expansive Brookwood association lakefront park and piers and a stunning wooded setting of just under 2 acres. The open concept design offers a two story high living room, natural fireplace and a beautiful view of the woods and flowing creek through the back yard. The kitchen and bathrooms have been tastefully updated, the sun filled dining room with glass ceiling leads out to a spacious deck, ideal for entertaining. The Brookwood association park has ample parking, a large deck overlooking the lake and a huge lakeside patio for waterfront enjoyment adjacent to the boat piers. Check out this move-in ready home in this golf cart friendly community today, you will not be disappointed.